Office of Inspector General (OIG) Report "Assessing Marketers' Barriers to Direct Mail"
Home > News and Resources > Resources > Office of Inspector General (OIG) Report "Assessing Marketers' Barriers to Direct Mail"
Click Here to Access the Office of Inspector General (OIG) Report "Assessing Marketers' Barriers to Direct Mail"
Direct mail has long been an effective form of advertising, offering marketers a way to reach customers. However, over the past two decades, digital media channels have evolved to dominate the advertising market while the share of traditional media, such as newspapers and magazines, has declined. While marketers see potential opportunities in using direct mail, barriers to using a direct mail campaign persist. The Postal Service has taken steps to promote the value of direct mail. 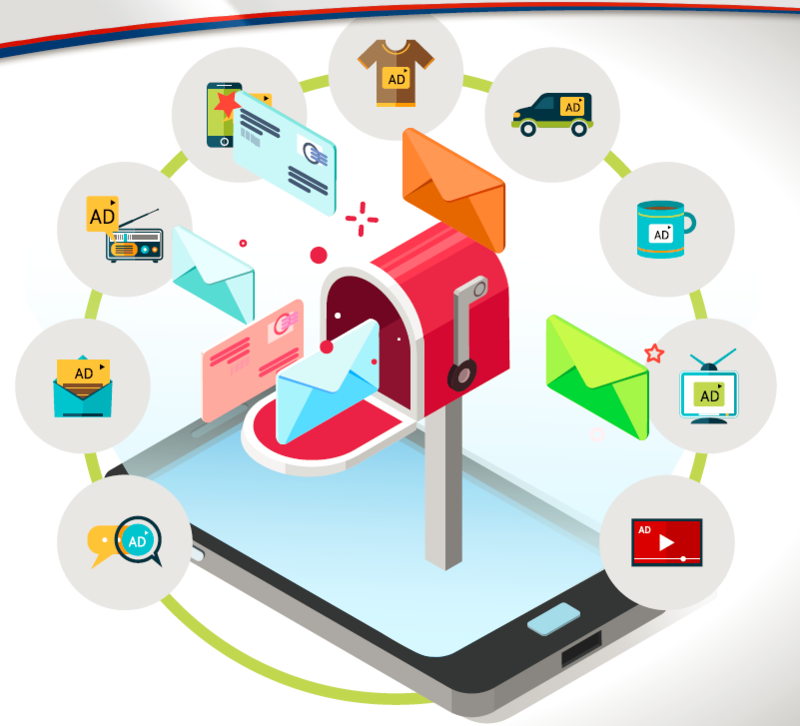 However, many marketers in our study indicated they do not consider using mail in a marketing campaign because of their perceptions of the lengthy and inflexible process involved in preparing mail, lack of awareness about the effectiveness of mail and inability to access information about the value of mail, including case studies.